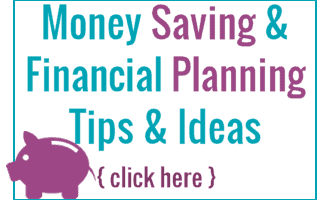 The time to find the perfect gifts is here, and we all know that it can sure be tough. For me a great place to find gifts for Mom is Walmart. Even if I don’t have an exact list when gift shopping I know that I am going to find something that is exciting to give as a gift! I know that Walmart carries products that are high quality, on-trend, and an exceptional value! Which is exactly what I need my gifts to be, especially when I am shopping for my Mom! I really love the gift selection at Walmart, they have so many items that would make the perfect gift for Mom! When shopping for people, I really like to make the gifts items that are going to make their life better or easier. I want the gifts to have a purpose and be useful, rather than having them just sitting in a box or on a shelf. 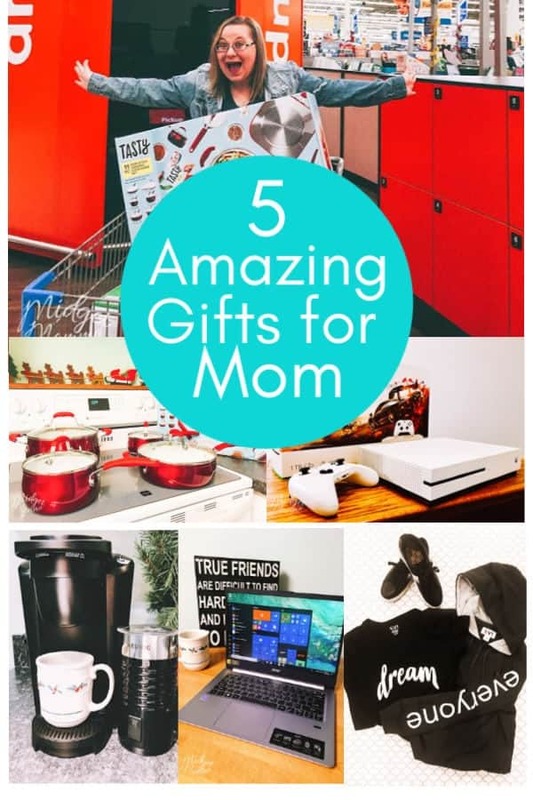 So for everyone who is shopping for Mom I came up with these 5 gift ideas that I think are perfect for Mom and will make her life better. Tasty 11pc Cookware Set Non-Stick – Titanium Reinforced Ceramic. This cookware set comes in 4 different colors, blue, copper, gunmetal or red so for sure a color that mom will love and will match her kitchen. 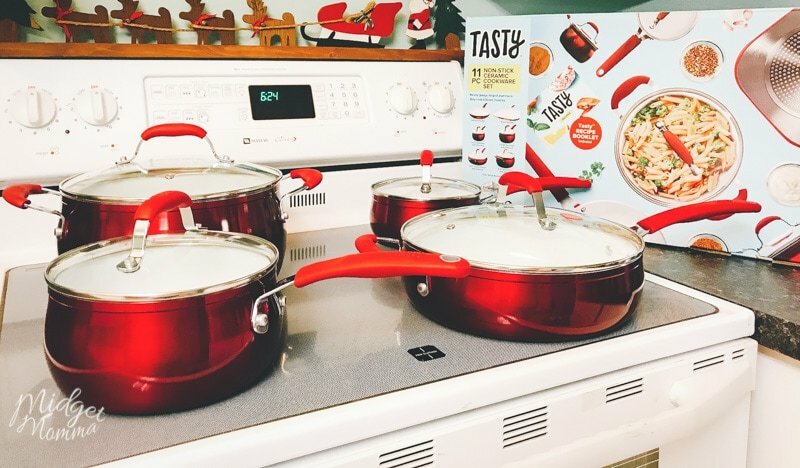 As a Mom I love cooking for my family and having a new set of cookware would be a perfect gift! Set Includes: 9.5″ fry pan, 11″ griddle pan, 1.5 qt. saucepan with glass lid, 2.5 qt. saucepan with lid, 4 qt. deep cooker with glass lid & helper handle, 6 qt. Dutch oven with glass lid, recipe booklet! 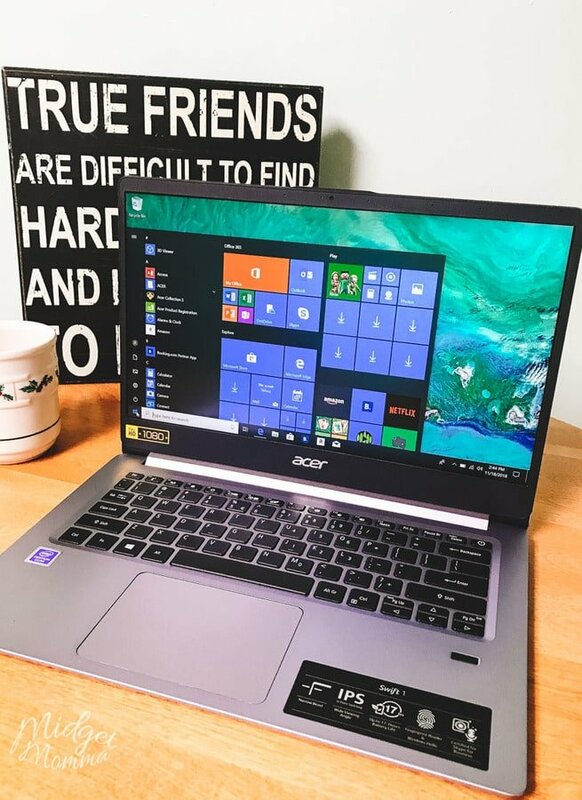 Acer Swift 1 Laptop. There are so many ways a new laptop will make moms life better. I am always looking for new recipes to make for my family. 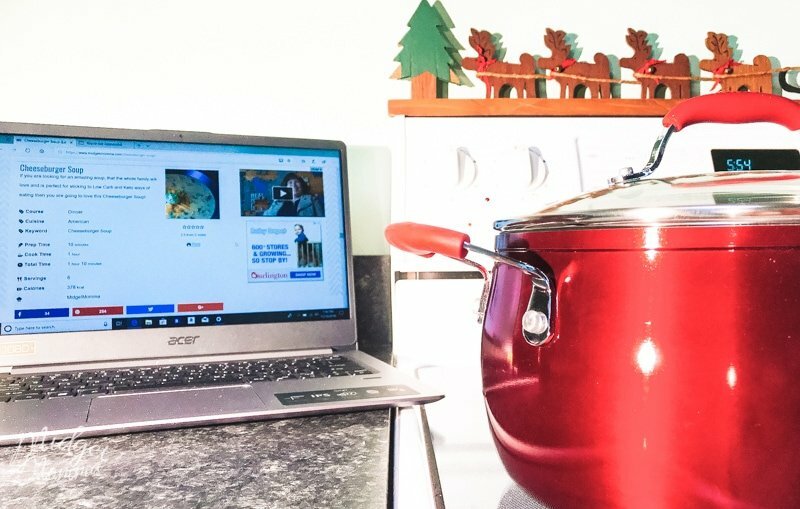 The Acer Swift 1 Laptop makes surfing online for the best recipes super easy and fast! The latest 802.11ac WiFi provides a smooth Internet experience at connection speeds that are up to three times faster than previous generations! Mom can bring the laptop with her anywhere thanks to the sleek and stylish ultra-slim design. With a battery life of up to 17-hours, there is no need for mom to continue to have to recharge her computer during the day while getting all of her mom stuff done! 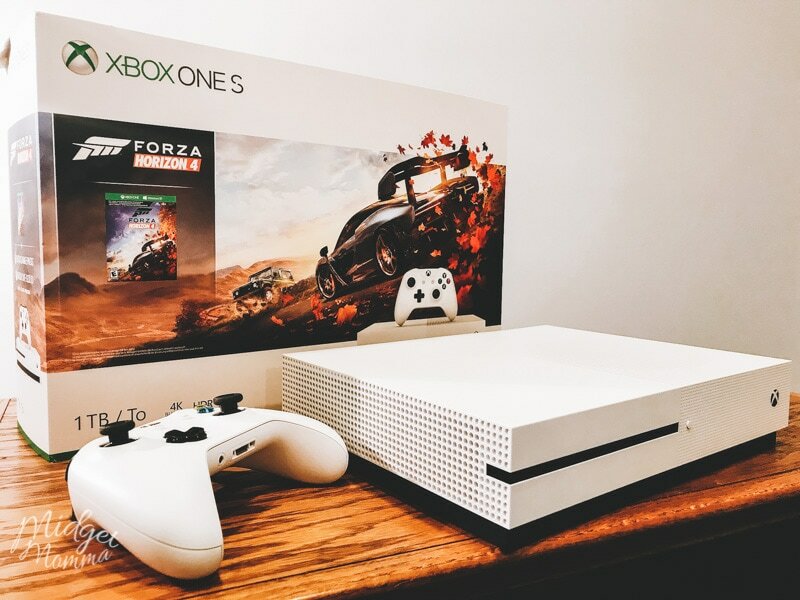 Microsoft Xbox One S 1TB Forza Horizon 4 Bundle. This gift idea has 2 perfect uses for mom. She can enjoy some game time with the kids playing Forza and making memories. Plus when the kiddos go to bed, she can enjoy some relaxing game time herself. The best of both worlds! Xbox One has over 1,300 great games including today’s blockbusters, 200 console exclusives, and 400 Xbox classics so the family fun and relaxing will continue all year long! Bundle includes: Xbox One S console, wireless controller, full-game download of Forza Horizon 4, 1-month Xbox Game Pass trial with access to over 100+ games, and 14-day Xbox Live Gold trial! Keurig K-Latte Single Serve K-Cup Coffee and Latte Maker. Coffee is this mom’s best friend, and I’m sure I am not alone! 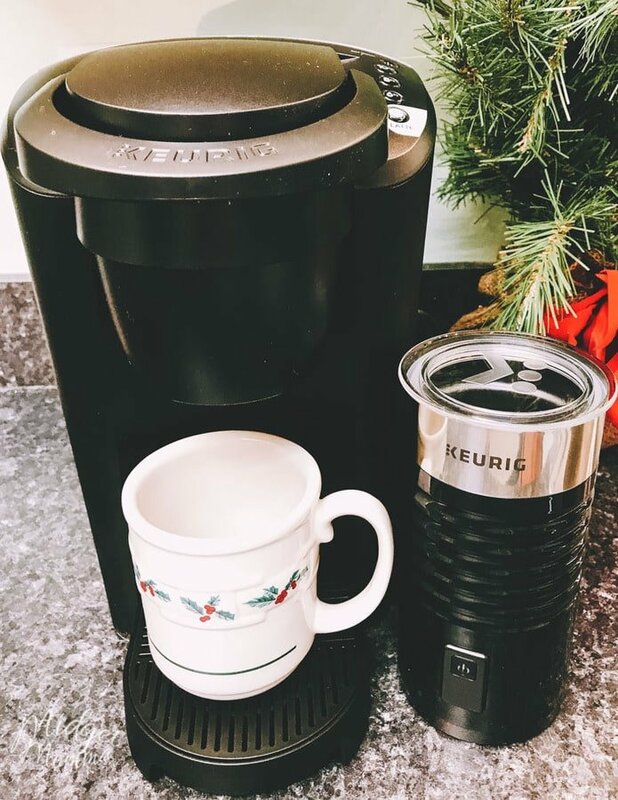 The new Keurig K-Latte gives mom the ability to step up her morning (or all day) coffee game with making lattes and coffee at home in minutes! It comes with a milk frother and is compatible with all Keurig K-Cup Pods! I also suggest adding in a few boxes of K-Cups for mom too, especially in her favorite coffee flavors! EV1 from Ellen DeGeneres clothing. Clothing is important to moms. 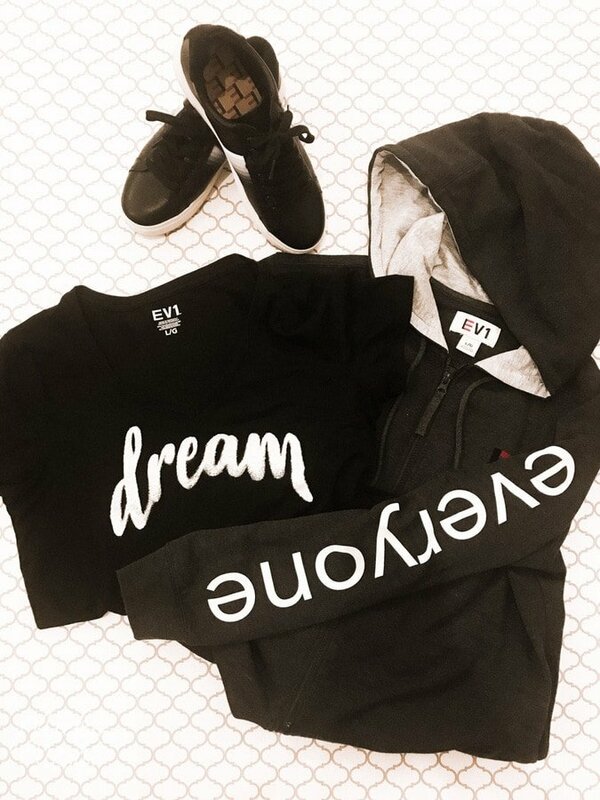 We either want to be comfortable or stylish and with the new EV1 clothing line at Walmart mom can be both with ease! A huge selection of clothing from jeans, joggers, t-shirts, sweatshirt and shoes there is definitely something for every mom! 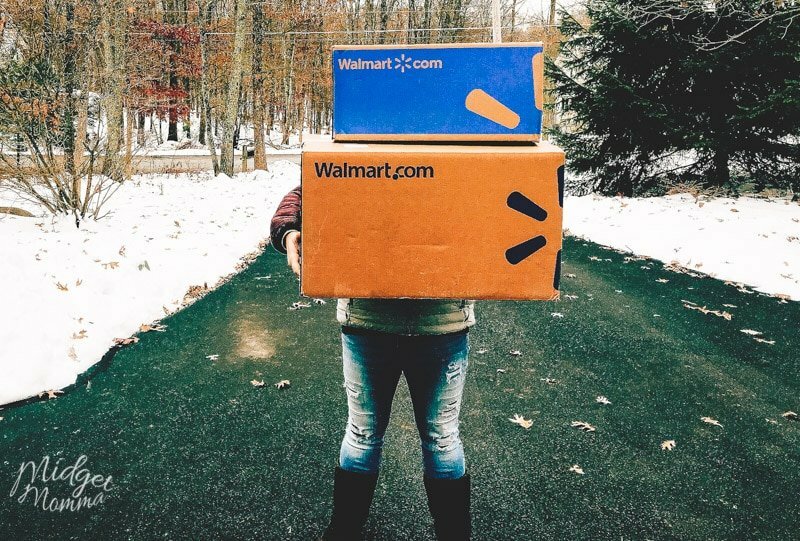 Walmart makes the Holiday gift shopping so easy with 2 different ,yet both amazing, options for getting your items after you have done your shopping online. With Walmart pick up in store, simply order your eligible items online and select in store pick up. Wait for your email or text notification (whichever one you select) to alert you that your items are ready for pick up. 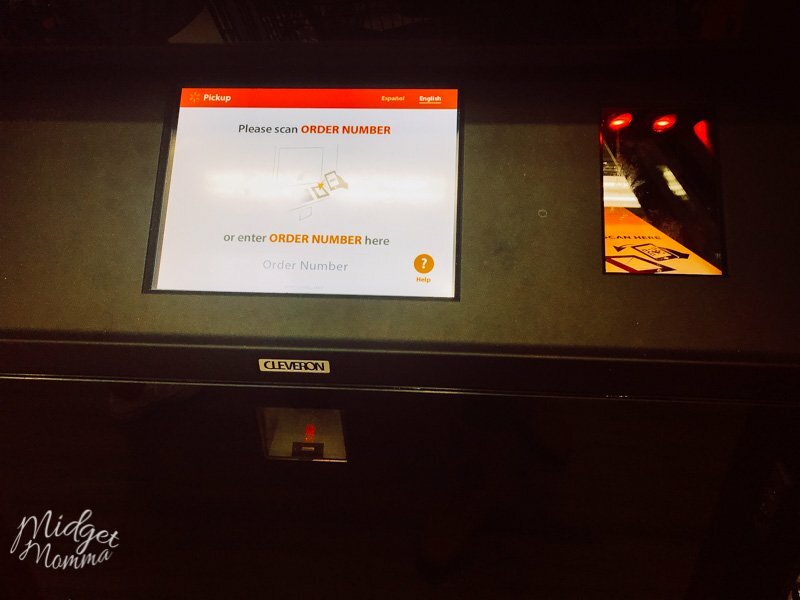 When you arrive at the store look for the huge orange sign that says “pick up”, and pick up your online order there. After picking up your items, head back out to the car, head on home and start wrapping! Once your gifts for Mom arrive, wrap them up and put them under the tree! Then the hard part of waiting to see her face when she opens them comes, but I promise the wait will be so worth it! If you are a last minute shopper Walmart has your back! If you place a 2-Day Shipping Order by 2pm local time on 12/20 you will get them by Christmas! 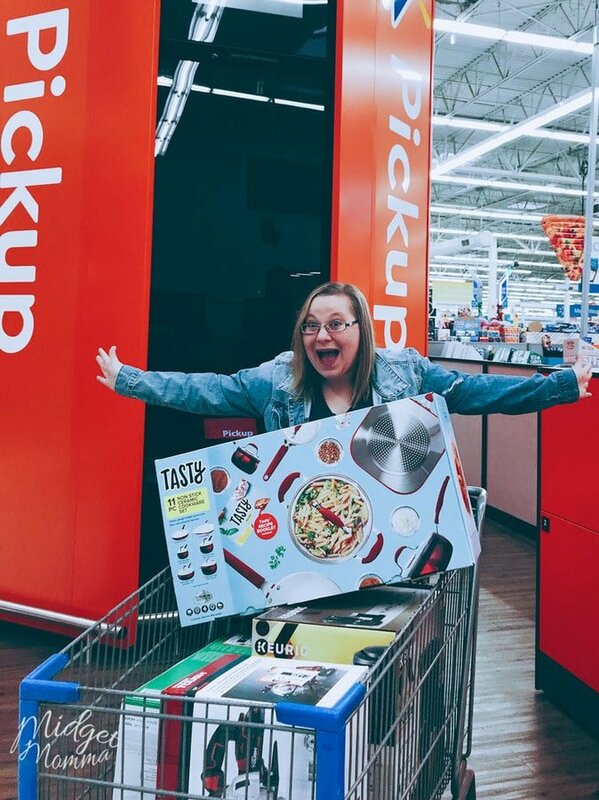 From awesome gifts, to easy shopping with In-store and awesome shipping options, Walmart is making my holiday shopping so much easier!